Create a realistic branding of your creative corporate identity with this Free Modern Flash Drive Mockup PSD. 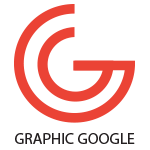 With this free mockup you can make your designs presentation more strong and eye-catchy for your clients. 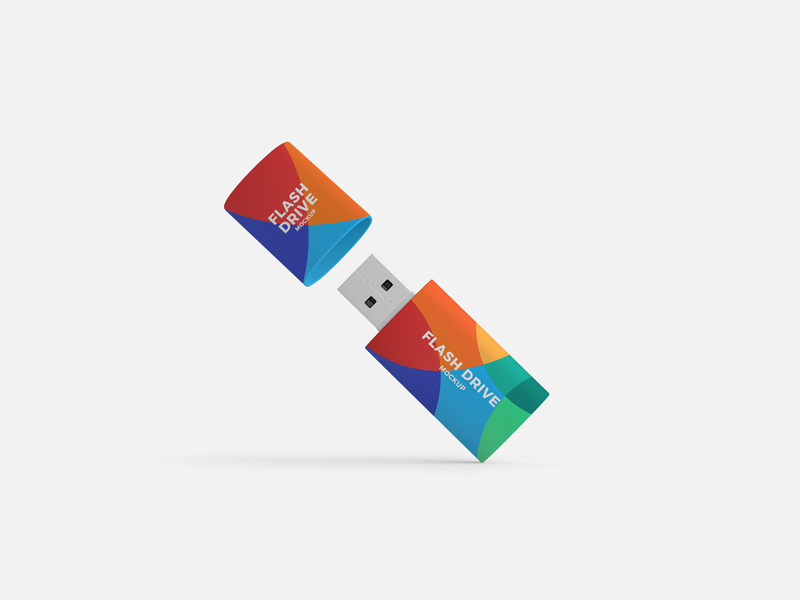 This flash drive mockup is perfectly designed in PSD format. The editable smart-object layers allow you to get the desire result according to your requirement.